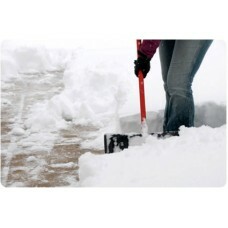 This service gives you complete handwork of all sidewalks and walkways. Our crews will shovel and sa..
For clients who only want their driveways salted after their service this is for you.Every time our .. 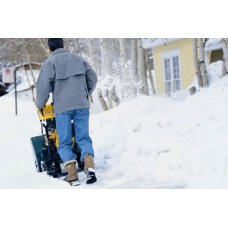 This service is good for homeowners that just want their sidewalks and pathways cleared and do not w..
We are looking at snow removal for Brampton and Mississauga for the winter of 2018/19. Emails to all existing clients in those areas will be sent out in August. We have a limited number of slots available, so if you are interested in getting snow removal send in a request. PLEASE NOTE: until we open the booking you will only be able to send in a request and will NOT be required to pay. All booking requests will be placed in order they are received. 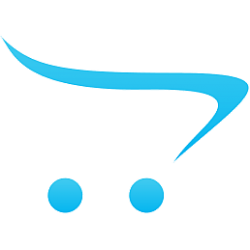 We will contact each client in order and only once all of the slots have been filled will we require payment. 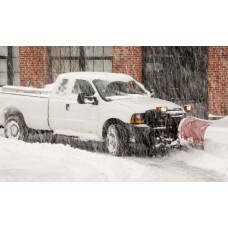 This is our Standard Snow Removal Package for one or two car standard driveway. You will receive unlimited clearing of every snowfall accumulating to 5 centimeters (2in) or more. The initial service visit is made within 10 hours of the snow ending. 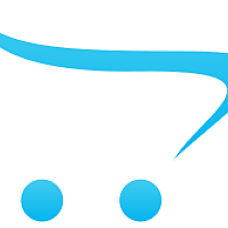 This package is good for homeowners who are away during the winter, retired persons, rental properties. 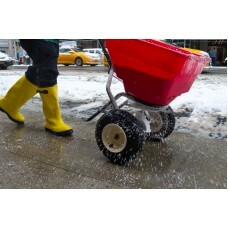 We also offer Handwork which includes shoveling of walkways and salting all areas.